We are pleased to announce that Lauren Bell will be joining STORGY as a regular contributor and we are all excited to welcome another fantastic writer onto the team. We are sure that you will enjoy reading her words and we hope you can show her some of the wonderful encouragement and support which has blessed our battered keyboards. 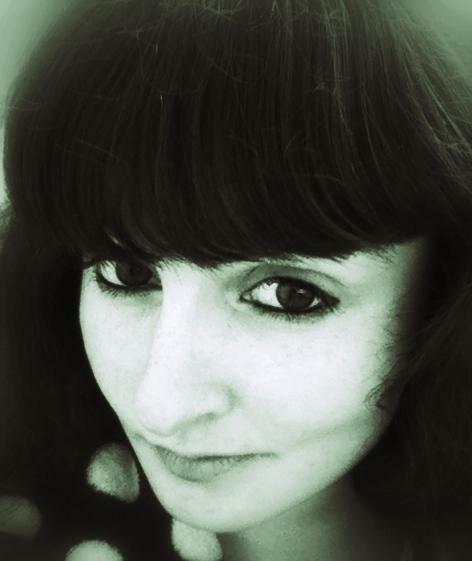 Over the next few days we will be posting several of Lauren’s short stories as a way of introducing you to her work, following on from which, Lauren will begin writing the STORGY way with a new and exclusive short story published online every month. The first of these is the brilliant ‘Clockwatching‘.